One of the weird things about French appellations is that somehow they manage to instil the concept of terroir, despite there being pedological variances in so many appellations. 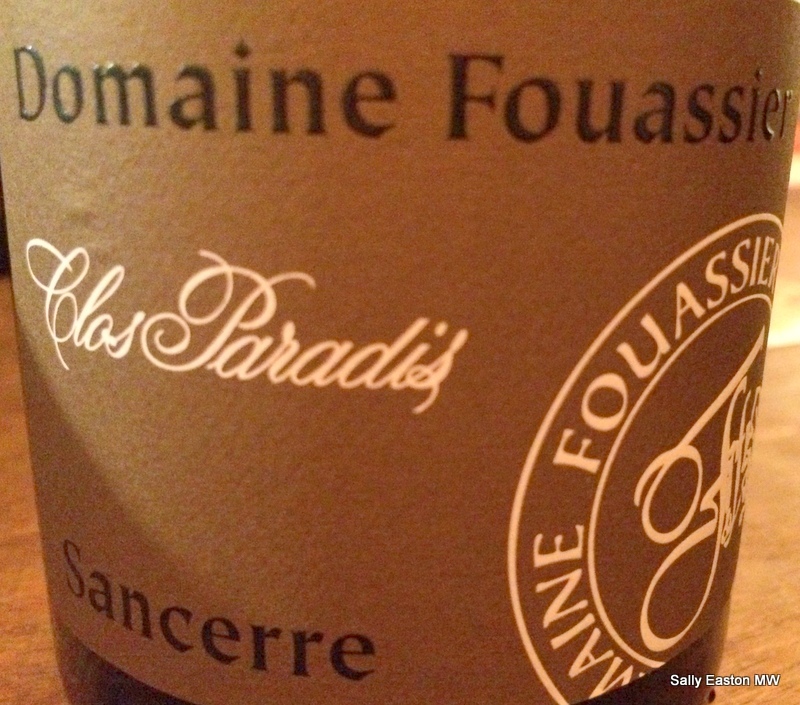 Sancerre is no exception, indeed a trend here is to make a virtue of the three broad terroirs, or soil types, in the appellation. 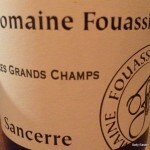 Typically in Sancerre a producer’s classic blend is likely to be blended from across different soils according to the plots of vineyards owned or managed by the domaine. 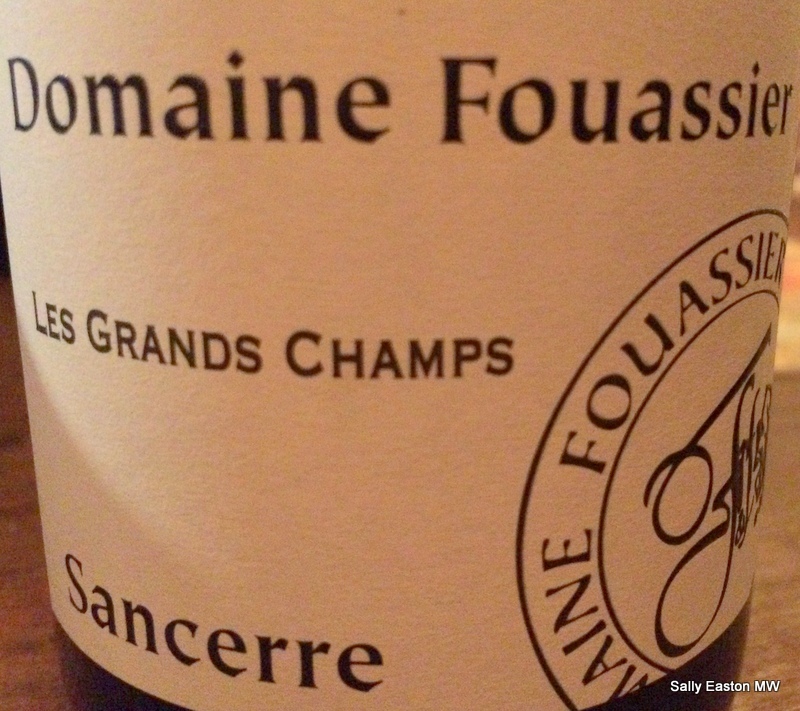 But Domaine Fouassier was one of the early ones to bottle wines from particular vineyard parcels, having done so for about 30 years. And they usefully colour-code their labels according to these broad soil types. Given there are hundreds of named vineyard parcels in different soil types, this can be helpful for customers beginning to explore the broad soil types, via the single vineyard wines of the estate. 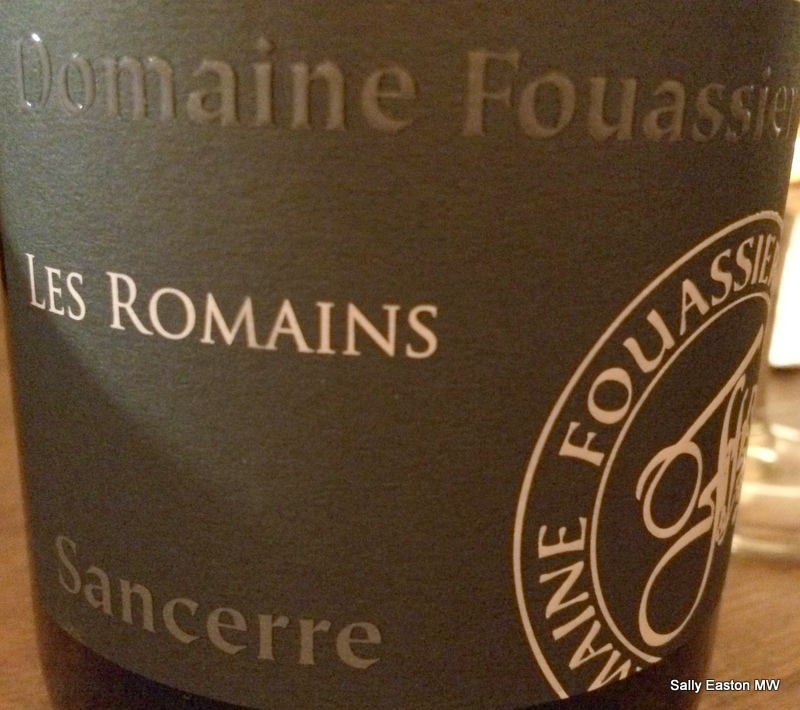 Domaine Fouassier is now run by tenth generation cousins Paul and Benoit (they also run a negoce business of wines from Pouilly-Fumé, Menetou-Salon and Quincy). They are helped by their respective fathers, Pierre and his brother Jean-Michel. And it was Pierre’s and Jean-Michel’s great grandfather who created Clos Paradis in 1902, from what is now known as the Le Paradis lieux-dit (or single vineyard). their ‘La Garenne’ is from the caillottes-soil parcel of ‘Les Garennes’. their ‘Les Grands Groux’ is from the caillotte-soil parcel of ‘Les Grous’. their ‘Clos Paradis’ is not a clos. The official parcel name is ‘Le Paradis’. Terres blanches. their ‘L’Etourneau’ is from the silex parcel of L’Etournot. The caillotte wines of La Garenne and Les Grands Champs and Les Grands Groux tended to citrus spectrum flavours, including tangy fresh lemon, lemon tart and lemon syllabub, with light-fresh-creamy texture and tingly steely cream notes. Peachiness too. 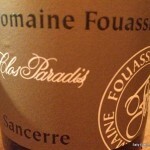 The terre blanches wines of Clos Paradis and Les Chasseignes tended to greater peachiness, especially as an opening flavour. Greater plushness and roundness with greater richness, succulence and weight of silky texture. 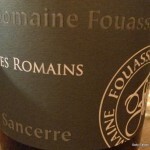 Still with a steely creaminess, just bigger and fatter without compromising any freshness and vivacity. Aromatic spiciness too. The silex wines of Le Clos de Bannon, Les Chailloux and Les Romains tended to floral, steely, peachy, airy/breezy chalkiness. Have I finally found wine to understand the French term aérien? A lightness and airiness of being, without loss of intensity or concentration? Well deported too, with straight spine and expansive flavours. And all with citrus spectrum flavours as a unifying whole across the different soil types. My visit to Sancerre was sponsored by the BIVC.